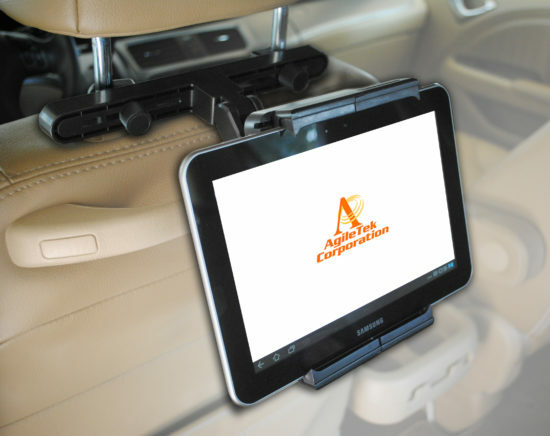 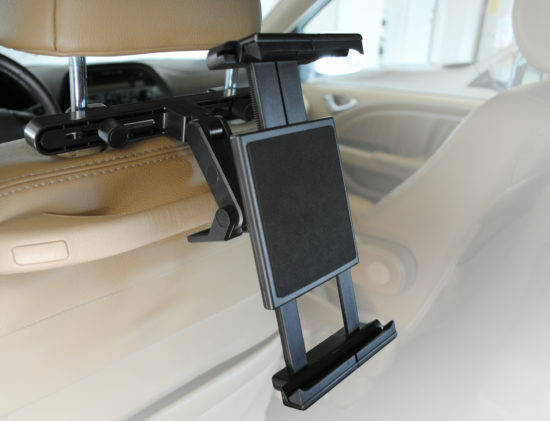 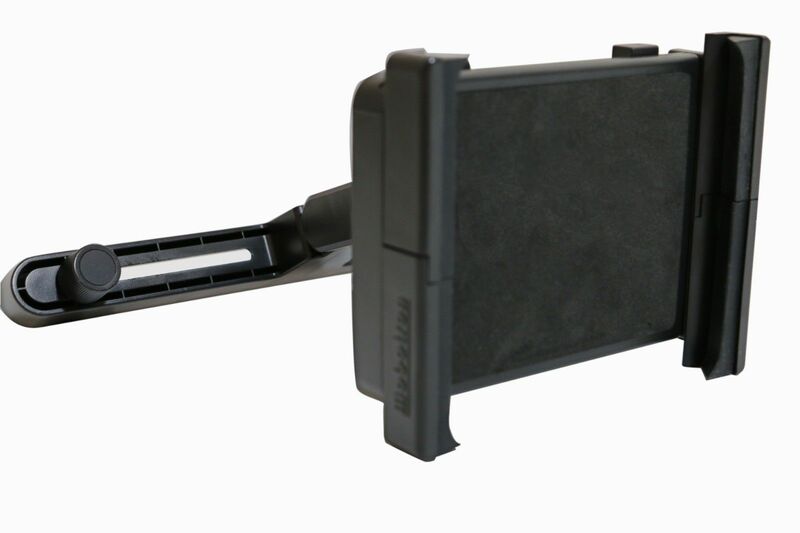 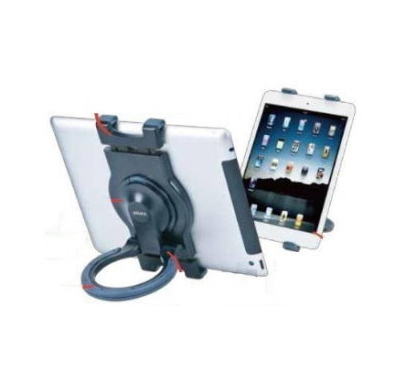 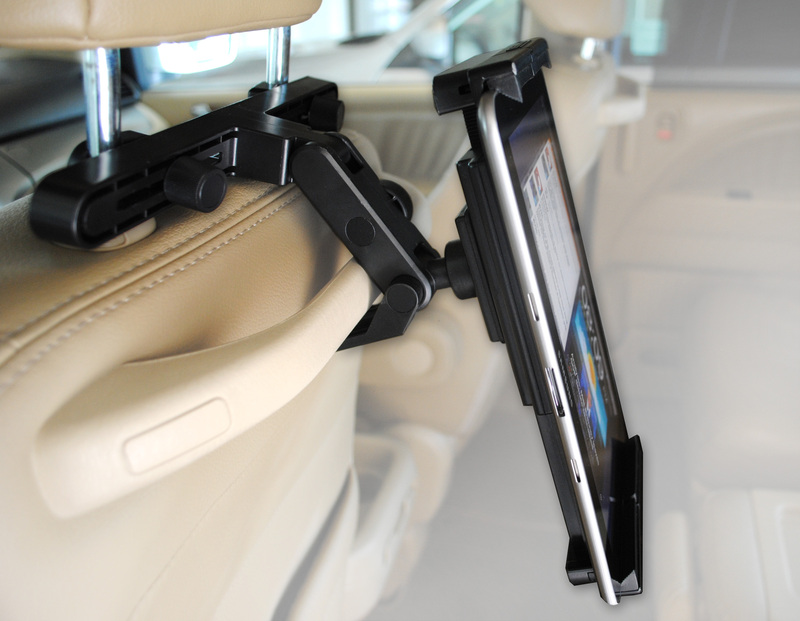 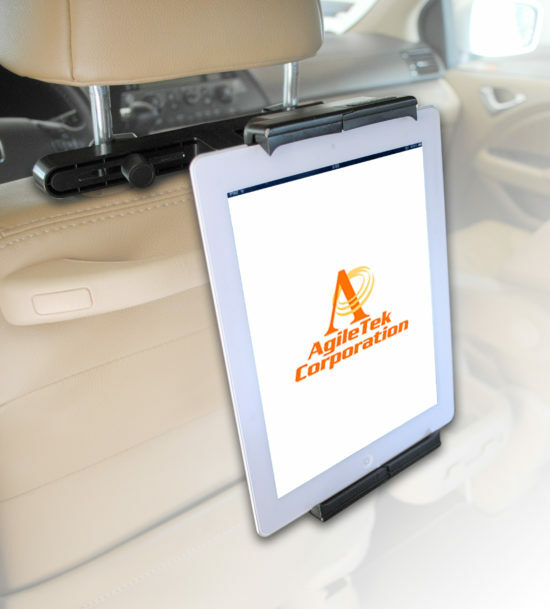 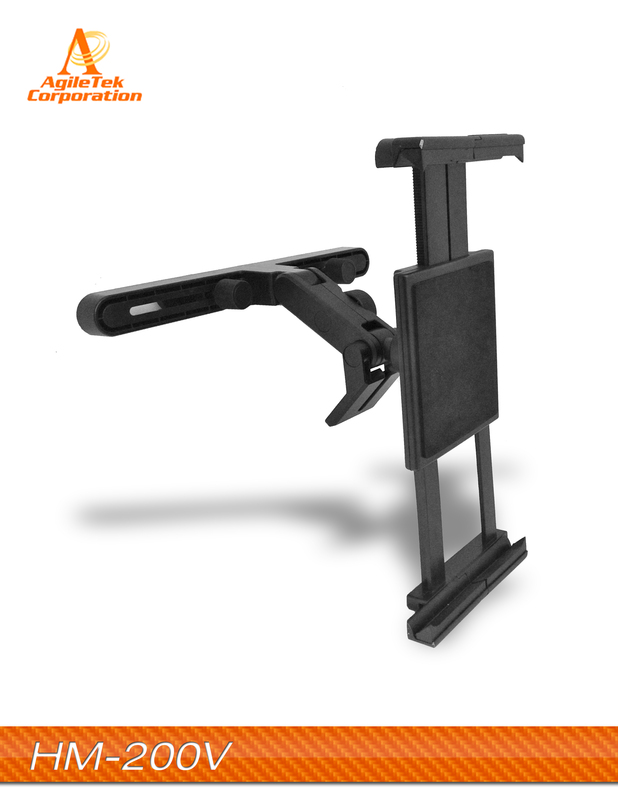 Headrest-Mount + Universal adjustable Holder for Full-Range Tablet PCs and Large Smart Phones. For Smart Phones (5″ and above): Google Nexus, Samsung Galaxy Note, etc. 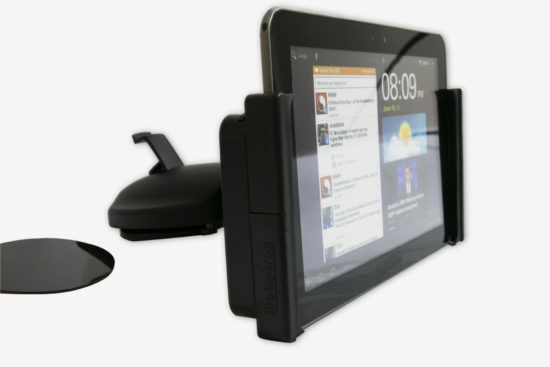 For Tablets (up to 12″): Apple iPad (All Generations), Sansumg Galaxy Tab, Amazon Kindle, Google Nexus, Microsoft Surface, etc. 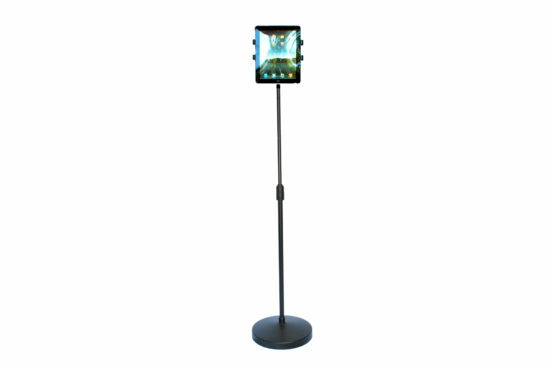 **For Apple iPhone 5: The Height of iPhone 5 is less than 5″ (4.87″ only). 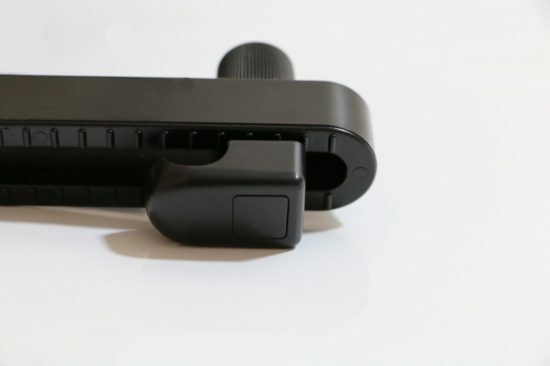 To hold an iPhone 5, a case or cover is required. 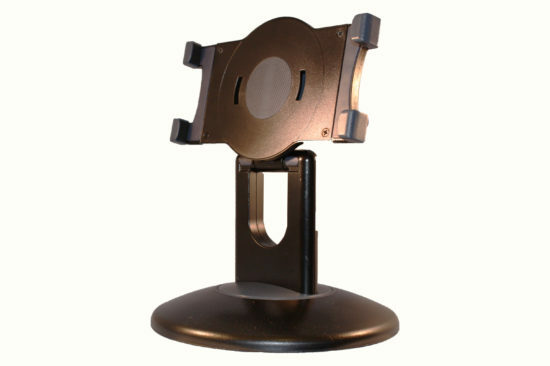 Swivel hook connection for 90 Degree rotation with tilt for portrait or landscape viewing. 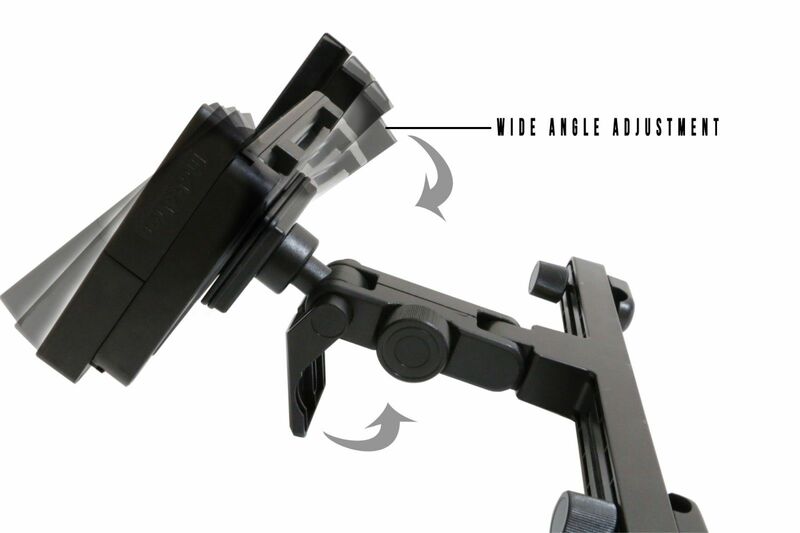 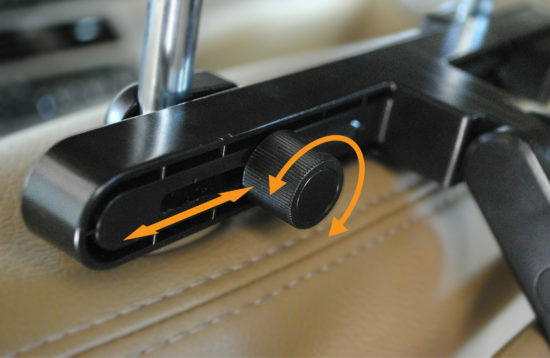 Unique teeth-joint in forearm allows the tablet holder to set at upper/lower viewing position.